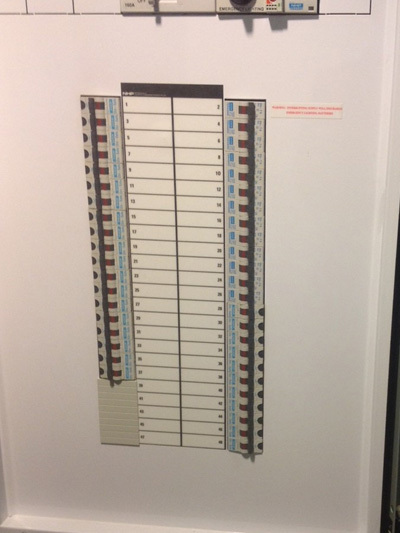 If you have any switchboards that look like these, you should contact us for a quote to replace/upgrade – to include circuit breakers and safety switches. Old porcelain fuses offer a very low level of protection and can actually become a fire hazard. 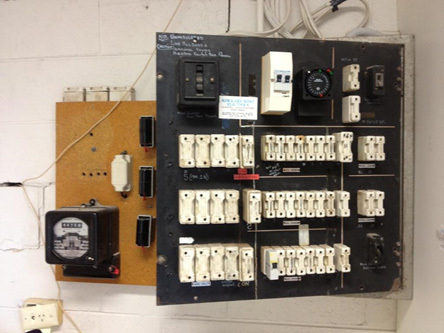 In this day and age, you should have a switchboard that looks like one of these – complete with safety switches & circuit breakers for protection of your property.